"I am your worst nightmare!" 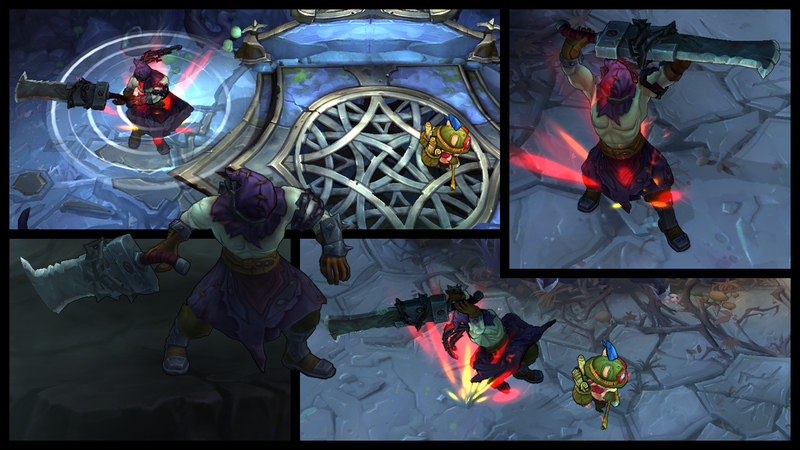 Nightmare Tryndamere is now available for purchase! Continue reading for a better look at this newly released skin! 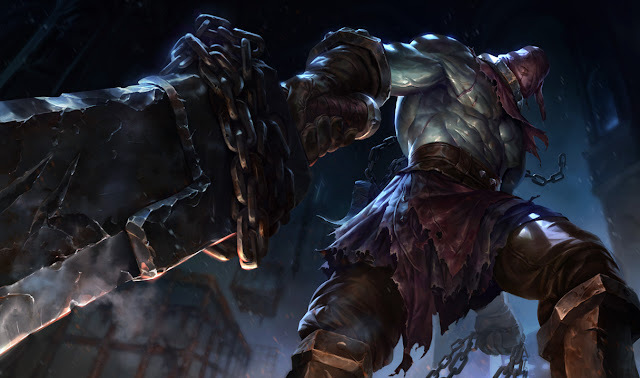 "Don’t bother looking for his weak point, Nightmare Tryndamere only deals massive damage. Drag a heavy, rusted blade as you haunt the footsteps of your foes with Nightmare Tryndamere, available now among the echoless embankments and voiceless knolls--or the League of Legends store--for 750 RP."